It’s with a heavy heart that I announce that the November & December 2014 round of the Writing Challenge will be the last regular Writing Challenge of the contest as we know it. 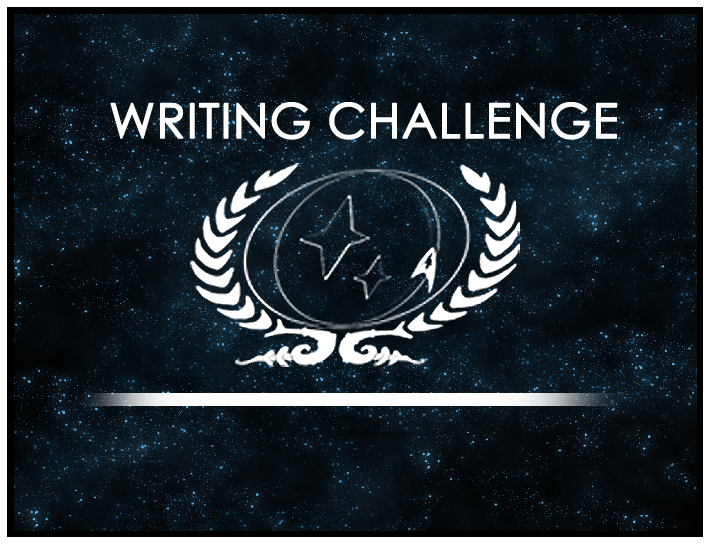 Going forward, we will hold Writing Challenges only during special events — for example, during our yearly Writing Improvement Month — and we will be working to incorporate much of what kept the Writing Challenges going for so long into the Top Sims Contest. The decision to end the Writing Challenges wasn’t easy and involved a lot of discussion on the Executive Council, but it’s our hope that by ending the Challenge now, we will be able to improve the many forum contests (Top Sims, Featured Bio, and Graphics) that also exist. I know that many of you will be disappointed by this announcement, so I encourage you to remember the Challenges on the forums — a favorite story or theme, perhaps, if you’re a regular writer, or something you learned or enjoyed writing as a result of the Challenge. I look forward to reading your remembrances, and I’ll start off with one of my own: In August of 2005, I was a cadet and was just poking around the forums for the first time when I noticed the Writing Challenge that was going on at the time. The theme, “Devil in the Dark,” seemed to be encouraging a lot of grimdark, gritty entries, so I decided to write something lighthearted about a Q who went by X. That story, “X Factors,” was named the Challenge’s winner when I was barely an ensign, and it established my interest in and association with the Writing Challenges from the very first. I look forward to reading about your memories! Help us celebrate the end of this great contest in style!